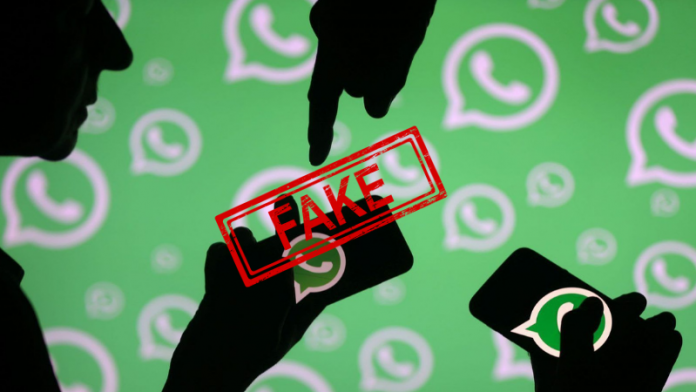 Facebook-owned WhatsApp has been making efforts to curb the spread of fake news in India via its platform. Now, to strengthen these efforts as the general election 2019 are nearby, WhatsApp has introduced a new feature to fight fake news in India. 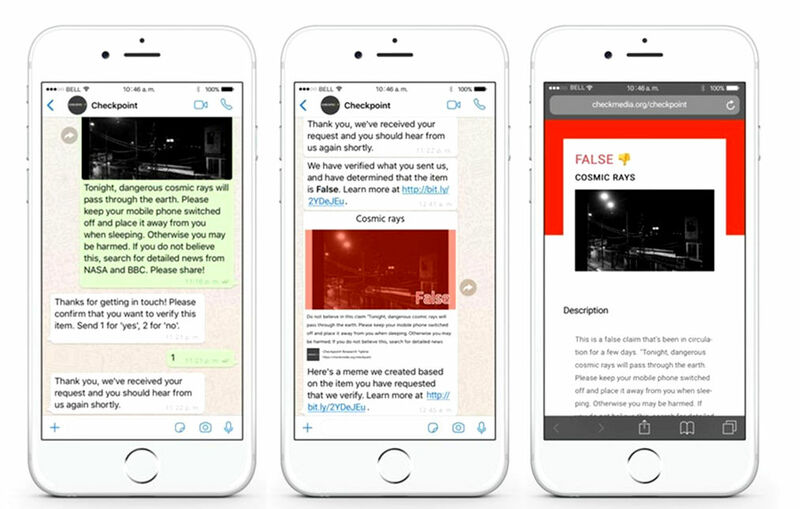 This new feature from WhatsApp is called ‘Checkpoint Tipline’ and it will help users understand the misleading information during elections in India. This initiative is launched an India-based media startup PROTO which is technically assisted by WhatsApp. How can you check news is fake or real? WhatsApp users in India can save a number in their contacts launched by the company to check the authenticity of the news. The WhatsApp Checkpoint Tipline number is +91-9643000888. Now, all you need to do is send the suspicious message to this tipline number. When you send the message, they will first ask you to confirm that you want to verify the sent piece of information. You can send ‘1’ for yes and ‘2’ for no. After that, PROTO’s verification center will respond and inform you if the information shared in the message is real or not. The response will indicate the news as true, false, misleading, disputed or out of scope. They will also share some other related information that is available for that news. The Checkpoint Tipline feature will be available in four languages including Hindi, Telugu, Bengali, and Malayalam apart from English.